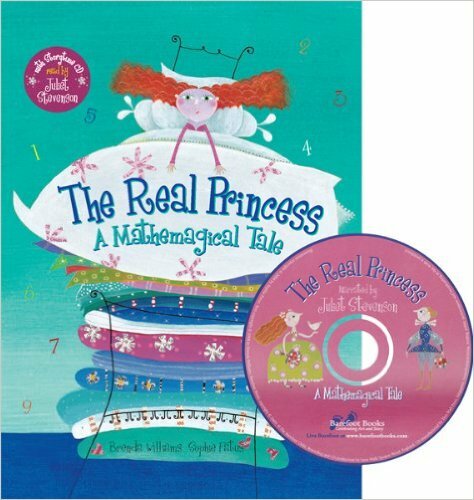 Practise your maths skills while enjoying this quirky take on 'The Princess and the Pea.' The King and Queen and their three sons are on the search for a real princess, but it is only the Queen who knows the secret. After the story, there is an opportunity for readers to test their counting skills with fun number games. Book with CD edition includes story read by actress Juliet Stevenson.